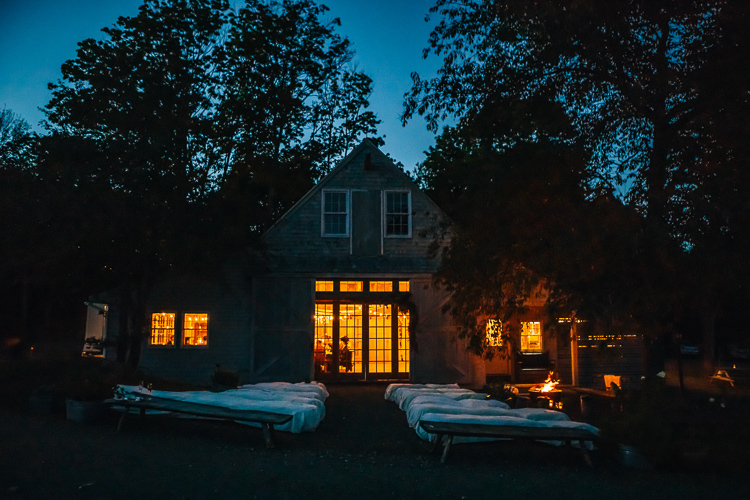 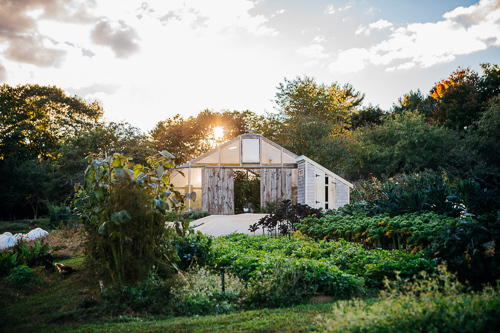 The Barn @ Primo is situated a top the green hills of our private, four acre, organic farm on the beautiful MidCoast of Maine. 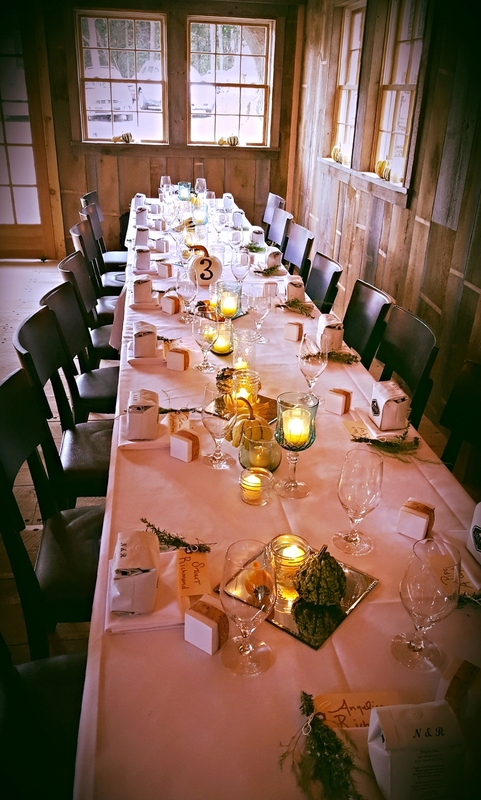 James Beard Award winning Chef Melissa Kelly and the extraordinary staff at Primo look forward to hosting your friends, family, guests and colleagues to provide you with a true farm-to-table experience. 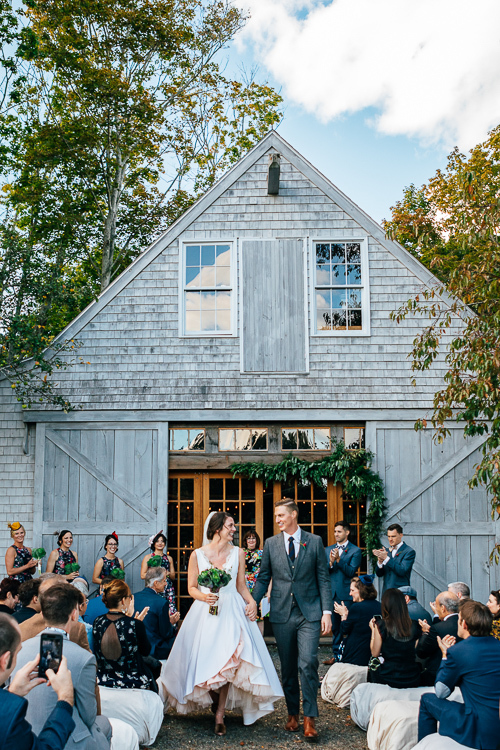 beautiful post & beam barn.